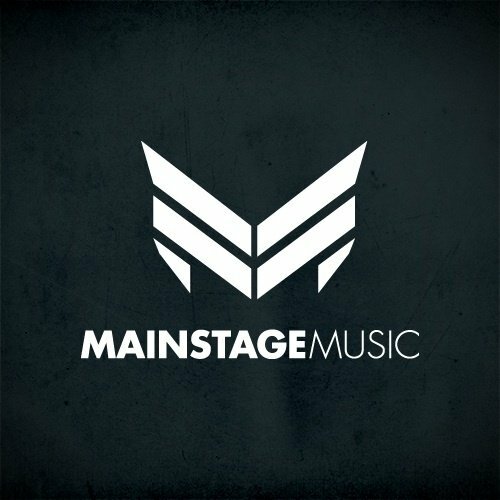 Mainstage Music (Armada) Demo Submission, Contacts, A&R, Links & More. W&W’s ‘Mainstage Music’ label reflects the sounds you can expect in a W&W live set. Ranging from melodic deeper stuff to progressive house, trance, bigroom and hardstyle. Releasing tracks by artist like: Armin van Buuren, Tritonal, Sick Individuals, Dash Berlin, twoloud, JETFIRE, Wildstylez, Andrew Rayel, Headhunterz and of course W&W themselves the label has established itself as one of the power players in the current electronic dance scene.